﻿ A native of Marion Center, PA, I earned my B.S. and M.M. degrees in Music Education at Duquense University in Pittsburgh, graduating with honors. While in Pittsburgh, I was a member of the Three Rivers Brass and performed with the Pittsburgh Opera Center, the Duquesne Symphony Orchestra, and the Penn’s Woods Music Festival. I have been teaching instrumental music in the Altoona Area School District since August of 2000. Music isn’t just a job to me; it’s my life! I’ve been a member of the Altoona and Johnstown Symphony Orchestras, and have been a featured soloist with both groups. Along with my wife, Jennifer, who teaches string instruments and directs the orchestra at Hollidaysburg Area Junior High School, I co-direct the Blair Concert Chorale Children’s Choir. I am also active as a church musician and director, having served as an organist with Logan Valley Presbyterian Church (in Bellwood) and the Hollidaysburg Church of the Brethren. Currently, I am in my seventh year as associate music director/organist at Hollidaysburg First United Methodist Church. From 2004 to 2009, I served as an accompanist at Penn State Altoona. One of my favorite musical jobs is performing in the “pit” ensemble for Broadway shows at the Mishler Theatre, both with Altoona Community Theatre and P&J Productions. A memorable high point for me was getting to play horn with the multi-platinum group “Mannheim Steamroller” on their “Winter 2007” tour. I have three young children who attend public school in the Hollidaysburg Area School District, where I reside. Each day as I teach, I try to treat the children in my classroom with the care and concern I want shown to my own children at their school. The best part about teaching, for me, is figuring out the most effective way to explain concepts and skills to each unique student, and watching them “get it” as the “light bulb” of understanding begins to glow. not be afraid to be themselves! commit to practicing their instrument at home an average of four times each week. A good recommended amount of time for each practice session is ten minutes. remember to bring their instrument and lesson book to school on the correct rotation day for their scheduled lesson. remember to come to lessons during their scheduled lesson time. accept that learning an instrument is a long-term commitment, not an instant gratification. Students will need to work on their own, at home, in order to show progress. participate in school band concerts. I am a graduate of Indiana University of Pennsylvania with a B.S. in Music Education and emphasis in Vocal Music. I have been teaching music in public schools for the past 15 years. My career began in Baltimore County Schools in Maryland where I taught middle school vocal music and elementary general music. My family relocated to Altoona where I taught choral and general music at Roosevelt and AAJHS. 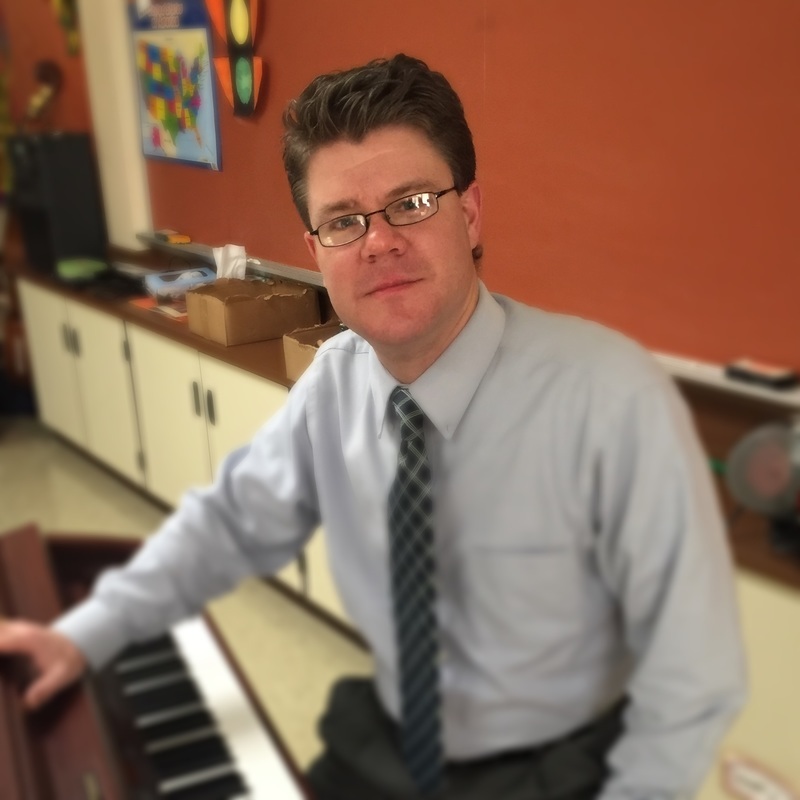 Currently I teach vocal/general music at Juniata, Juniata Gap, and Logan Elementary schools in the AASD. I am the mom of three school aged boys, and wife of a trumpet player/music teacher. When our family is not involved in some sort of musical activity you will find us on the baseball field or playing with our chocolate lab. I love coffee, the beach, and spending time with my family. I am always up for an adventure! Rollercoaster’s are a family favorite, along with most outdoor activities. Aside from teaching music I am very passionate about reading. I have a master’s level certificate in Reading and Curriculum and am currently finishing my master’s degree in Reading and Curriculum. I am a Special Education Advocate specializing in Dyslexia and pursuing a degree to become a Dyslexia Therapist. My goal is to assist my dyslexic son and others with the gift of dyslexia by becoming knowledgeable in the Orton-Gillingham methodology. 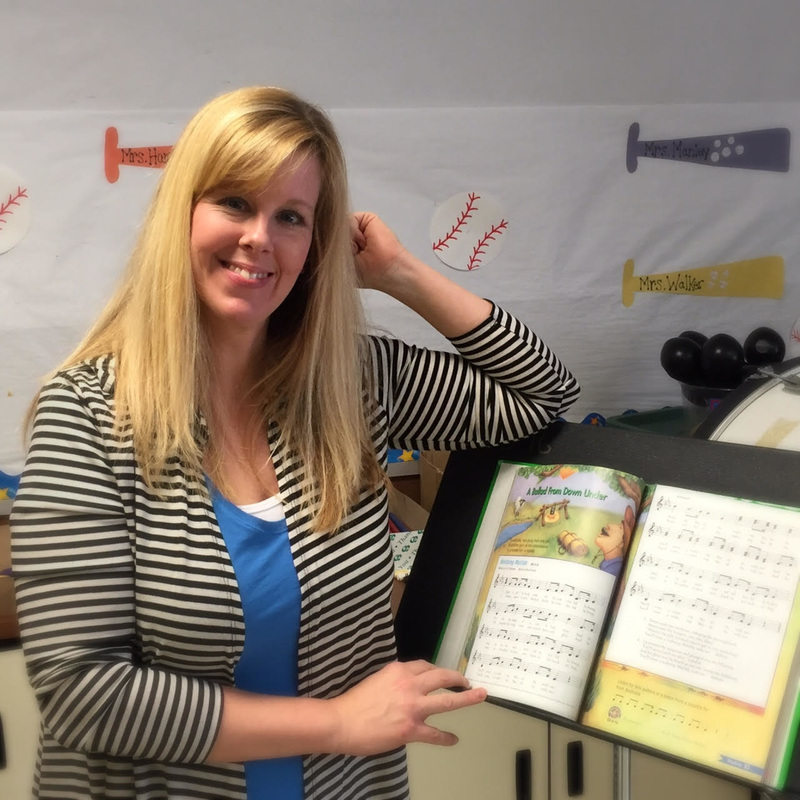 I often combine my passion for reading instruction with my passion for music by blending the two during my music lessons. When I am not at school, I can be found teaching private violin and viola lessons to students of all ages. In the past, I have performed as a violinist for the Altoona Symphony Orchestra. Presently, I am the piano accompanist at St. Michael’s Church in Hollidaysburg, PA. I also play violin with the St. Michael’s Adult Choir for special occasions throughout the year. Outside of music, I love going to the beach and traveling to new places. Music has always been a huge part of my life. Some of my fondest childhood memories involve playing in the school orchestra. 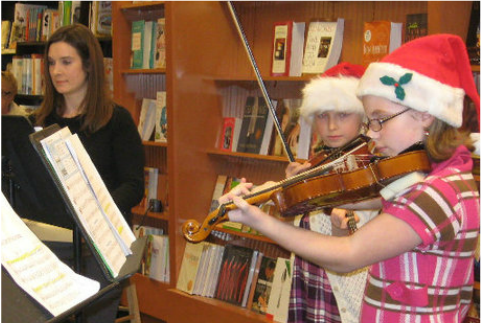 When I became a music teacher, I knew I wanted to share my love for music with the students and help them to acquire the many benefits that music has to offer. I believe that playing an instrument can help students learn discipline, respect, confidence, teamwork, social skills, coordination, problem solving, listening skills, and perseverance. I feel lucky that I can help the music students obtain so many of the life skills that they will need in the workforce as adults.